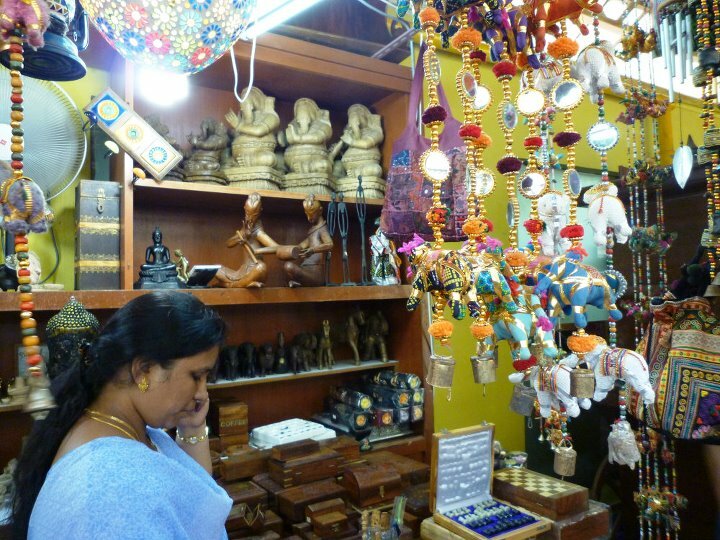 Among Singapore’s must do areas, Little India is absolutely worth visiting. 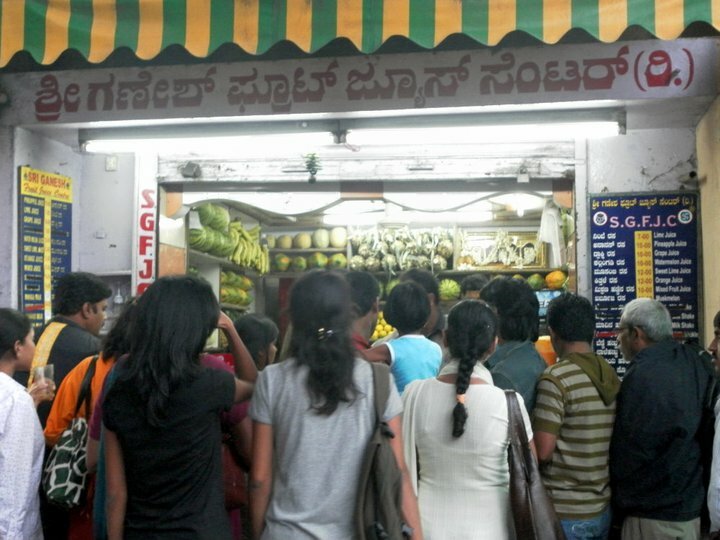 To me, Little India is the perfect place if you want to have a taste and feel of India! 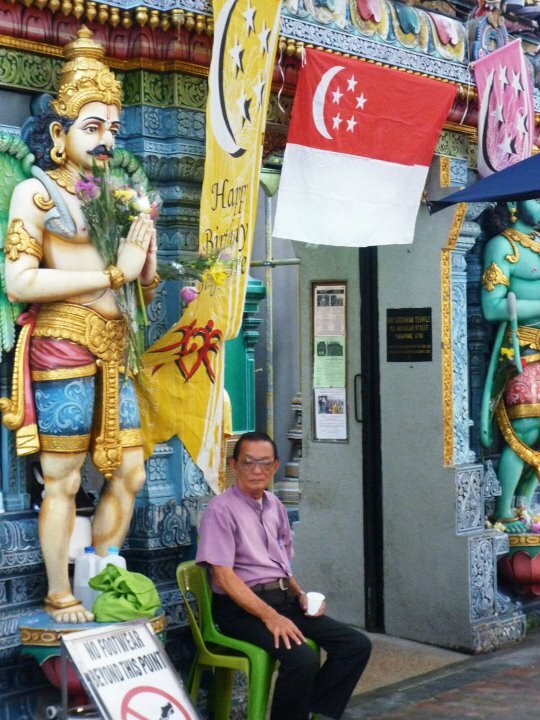 Here are my favourite things to do around colourful Serangoon Road. 1. Have dinner at Khansama restaurant, at the junction between Serangoon Road and Norris road. The food is excellent, the staff very friendly and prices are affordable. If you cannot really eat spicy food they can tune it down for you. And if you do not live in Singapore and are used to Indian best sellers only (like Butter Chicken or Tandoori) you will be amazed by the length of the menu… Go on, try new dishes!! 2. 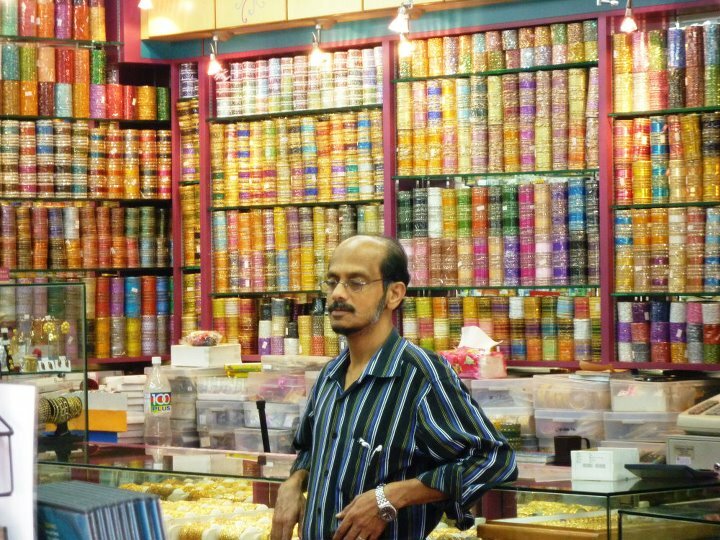 Wander inside Mustafa department store and hunt for bargains. 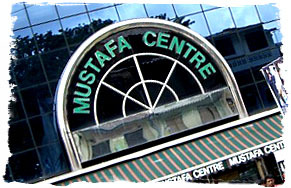 Mustafa centre sells books, CDs, DVDs, electronic goods, footwear, clothing, food, house appliances… basically everything. And this is precisely what makes it fun, you can find anything there!! It’s clearly a low budget department store, so I wouldn’t recommend to go there if you are looking for high-end quality objects. However, you should go there at least once to feel the atmosphere. 4. 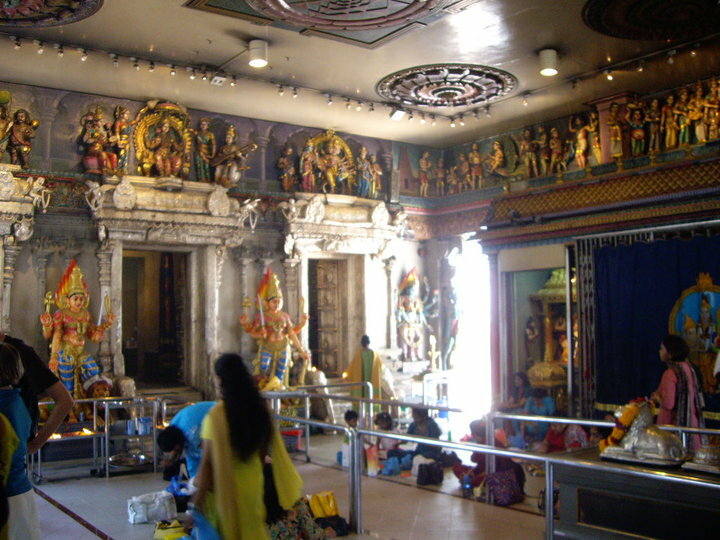 Visit Hindu temples and learn more about Hindu deities! 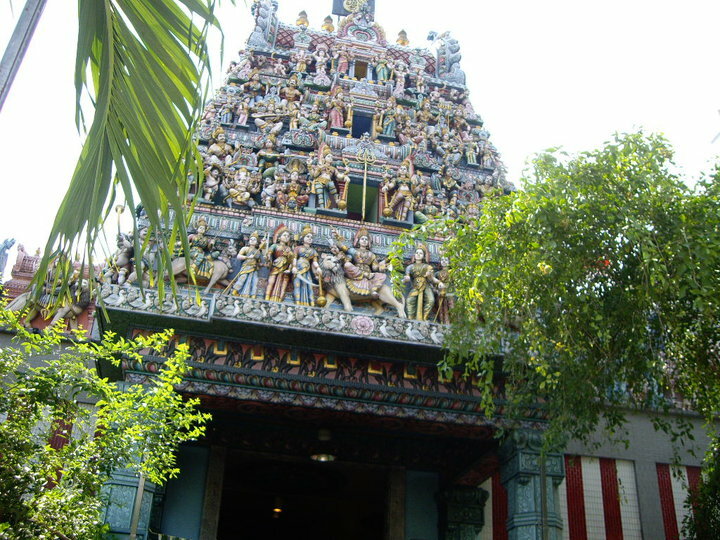 Check out Sri Vadapathira Kaliamman or Sri Veeramakaliamman Temple in Little India. 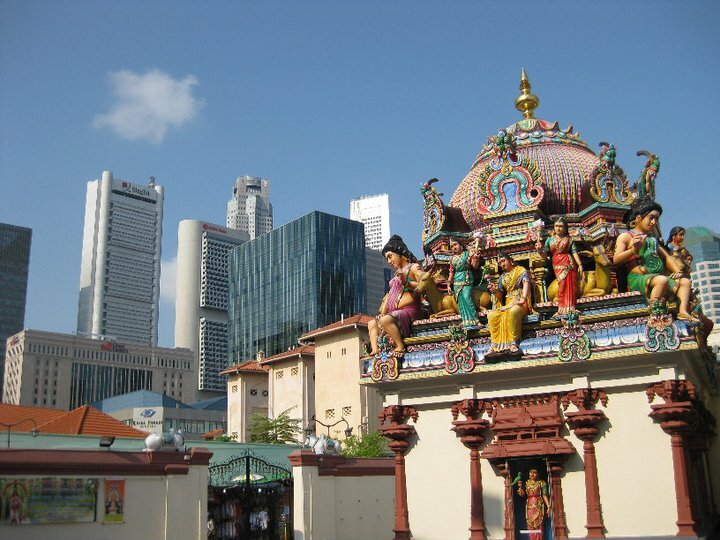 But there are many other hindu temples in Singapore of course. 5. 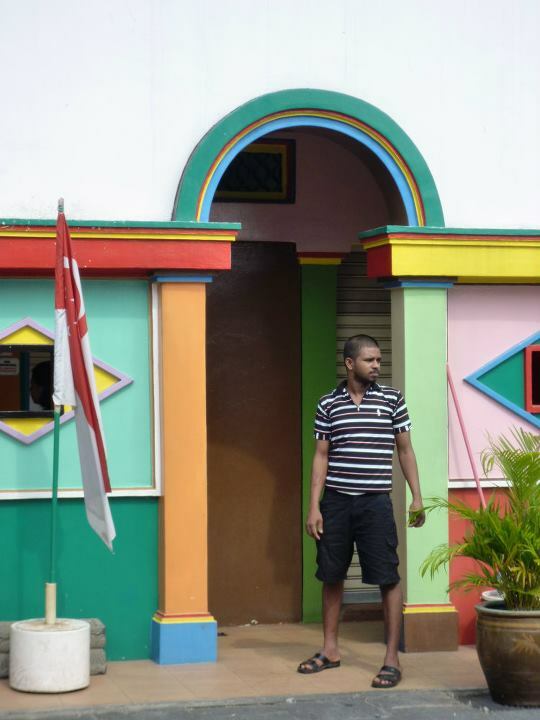 Take a stroll around the area when Deepavali lights are out. What a treat!! 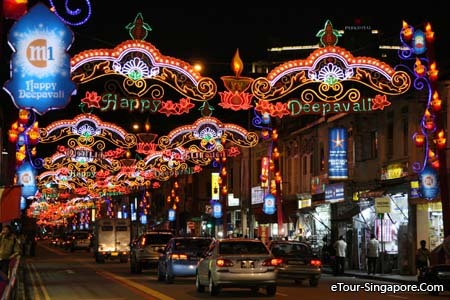 Deepavali (or Diwali) is the Indian festival of lights. It is a public holiday in Singapore which takes place at the end of October. 6. Enjoy an Indian breakfast! Dosai, chapatis, dahl… served altogether with masala chai, and there you go, a typical Indian breakfast right in the heart of Singapore!! 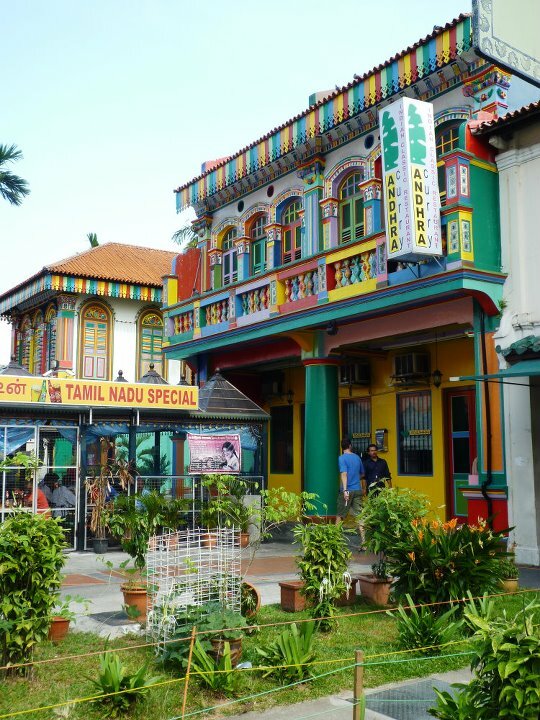 Of course when strolling around Little India you have to be ready to step into the Indian atmosphere for a while 🙂 But then again, Singapore is diverse and has a lot to offer, so you might as well go for it and live different types of experiences!! 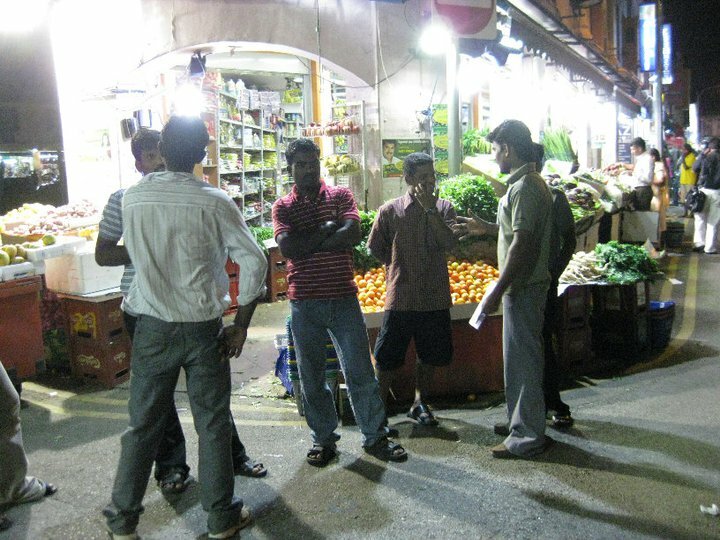 And you, what are your favourite places in Little India? This entry was posted in Food, Sightseeing and tagged gastronomy, little india, melting pot by hiddensingapore. Bookmark the permalink. Looks amazing, would love to go! Thank you lilkunj ! Are you from Singapore or India yourself?